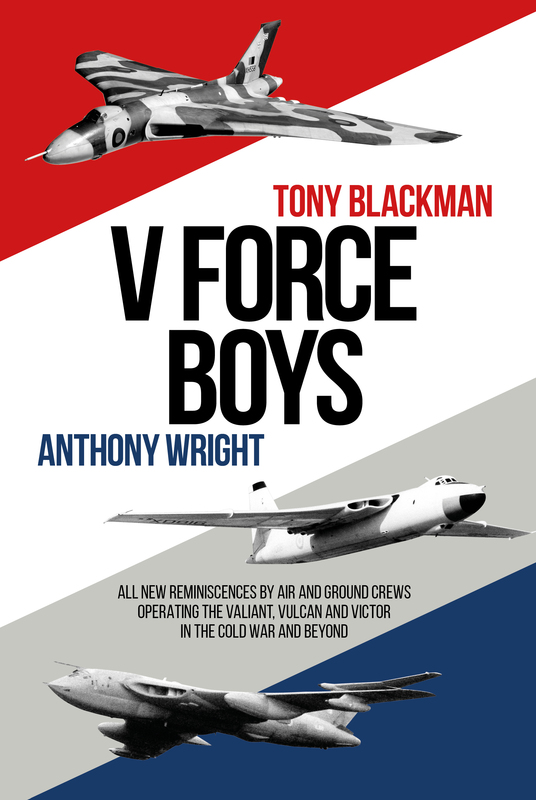 V Force Boys comprises of a fascinating collection of previously unpublished stories by V Force ground and aircrew for all three V bombers. 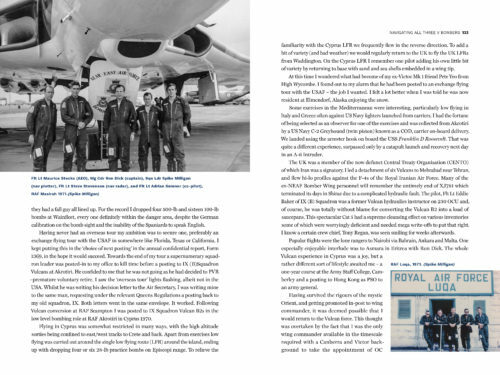 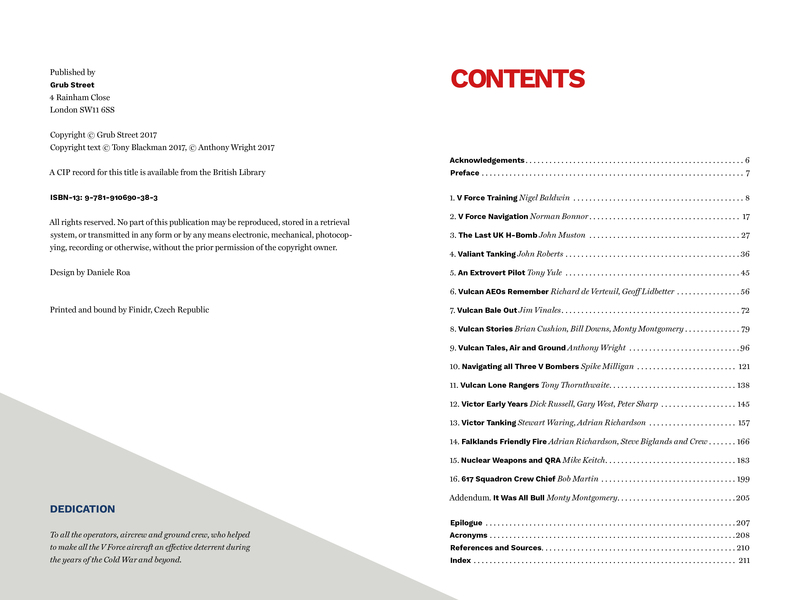 Among other highlights, the book includes a first-hand account of dropping the last UK H Bomb, a description of how all the aircraft navigated before the days of GPS, the training the crews received and an armourer’s account of how the nuclear weapons were moved with complete safety but not in the regimented way that might be expected. 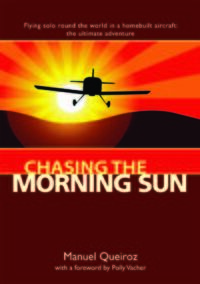 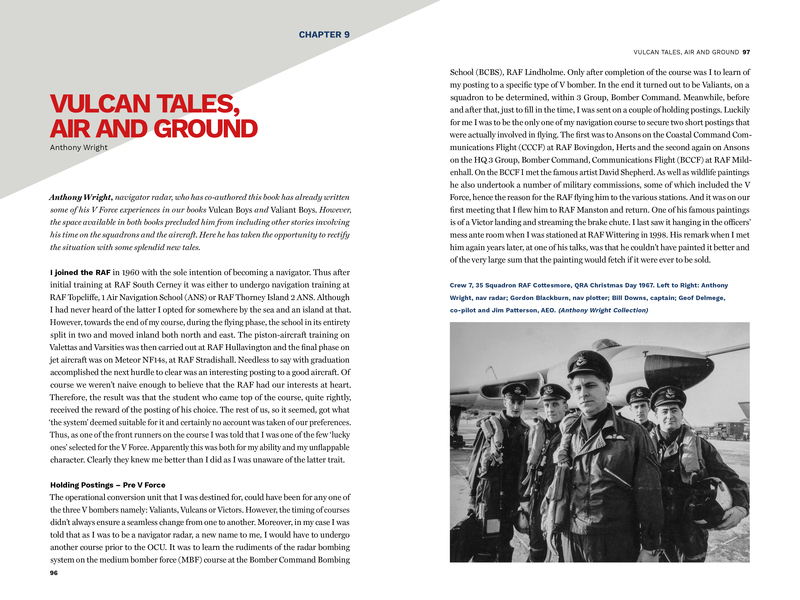 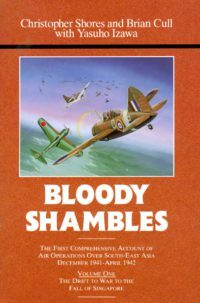 In addition there are chapters which tell of incidents that would not be found in the RAF historical annals but show how the vigilant guarding of the UK had its lighter moments. 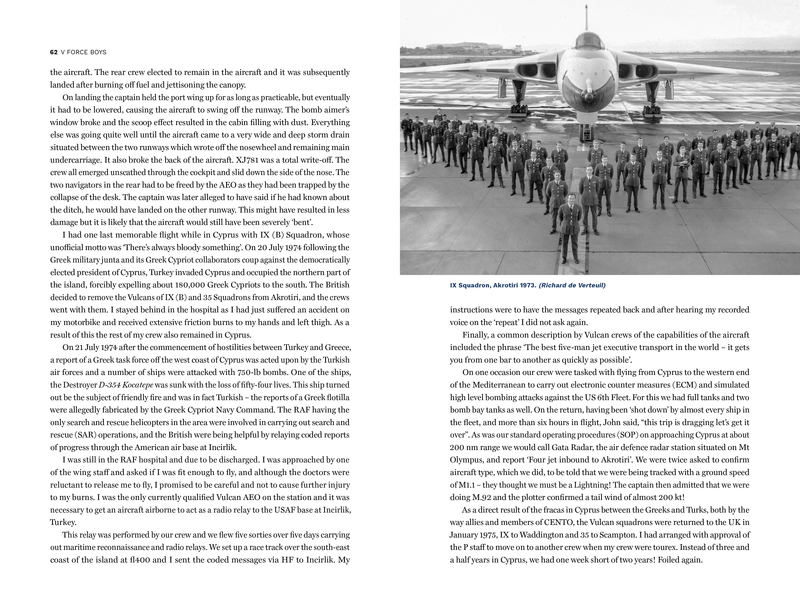 A must for all Vulcan, Victor and Valiant enthusiasts. V Force Boys contains a fascinating collection of previously unpublished stories by V Force ground and aircrew for all three V bombers. 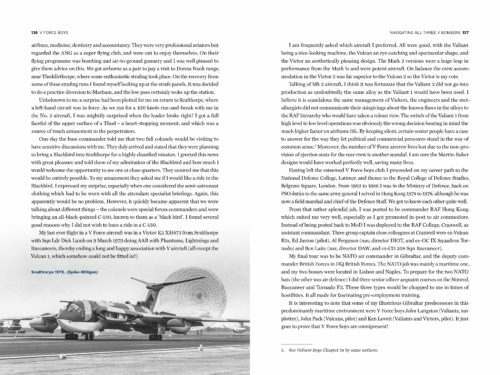 Among other highlights, the book includes a first-hand account of dropping the last UK H Bomb, a description of how all the aircraft navigated before the days of GPS, the training the crews received and an armourer’s account of how the nuclear weapons were moved with complete safety but not in the regimented way that might be expected. In addition there are chapters which tell of incidents that would not be found in the RAF historical annals but show how the vigilant guarding of the UK had its lighter moments. 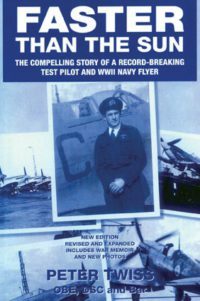 A must for all Vulcan, Victor and Valiant enthusiasts. Be the first to review “V Force Boys” Click here to cancel reply.